A First Nation community in Ontario, Canada, has declared a state of emergency after 11 of its 2,000 inhabitants tried to take their own lives on Saturday. There were 28 suicide attempts in Attawapiskat in March, and more than 100 since September last year. The spate of suicide attempts has so far claimed one life in the community, Chief Bruce Shisheesh told CBC News. The youngest person to attempt suicide was only 11, with the oldest being 71. "I'm asking friends, government, that we need help in our community," Shisheesh said. "I have relatives that have attempted to take their own lives... cousins, friends." Dealing with the crisis in Attawapiskat are four healthcare workers without specialized mental health training. "These four workers, crisis workers, are burned out. They can't continue working daily because of the amount of suicides [that] have happened. 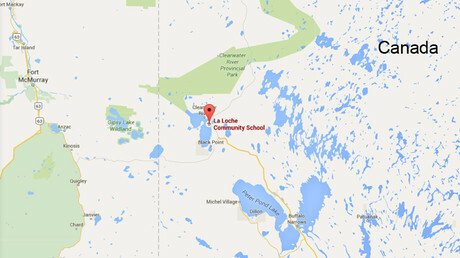 They're backlogged," said the council's Deputy Grand Chief, Rebecca. 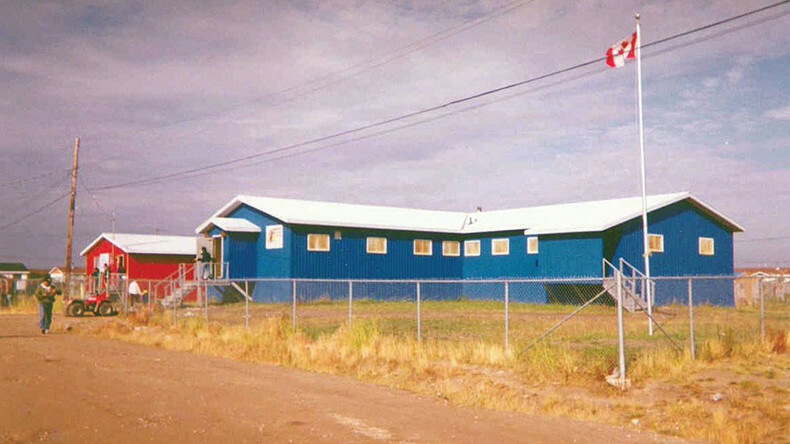 The federal and Ontario governments announced that the Weeneebayko Area Health Authority hospital was flying in a crisis team, including mental health nurses and social workers. "We recognize that there are serious and long-standing issues of mental health and addiction in some communities," Health Canada spokesman Sean Upton told The Canadian Press. Canada’s Prime Minister Justin Trudeau offered his support on Sunday, calling the news from Attawapiskat "heartbreaking." Shisheesh said there was no single cause of the rash of suicides. Overcrowding, school bullying, drug abuse and other likely factors were found in various cases. Attawapiskat resident Jackie Hookimaw told The Canadian Press that the suicide epidemic may have been triggered by the death of her 13-year-old niece Sheridan, who killed herself in October after being bullied at school. Charlie Angus, the MP for the area and NDP indigenous affairs critic, said northern communities like Attawapiskat don’t have the resources to deal with mental health problems on their own. "I've lost count of the states of emergency in the James Bay region since I was elected."